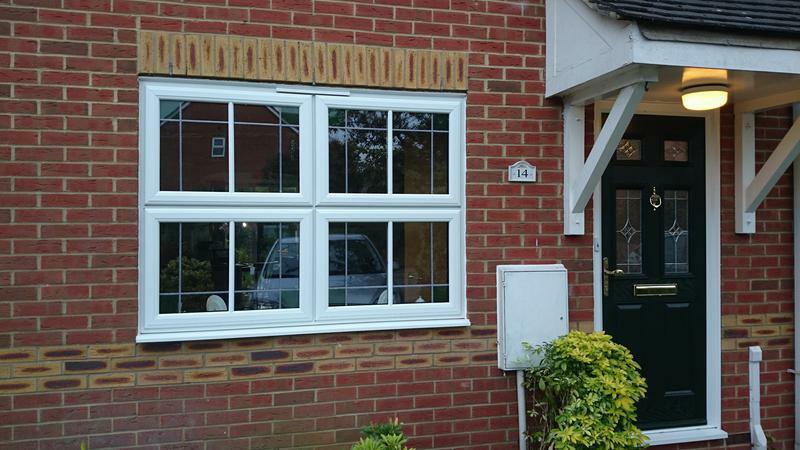 Double Glazing in Chelmsford, CM2 6UH. 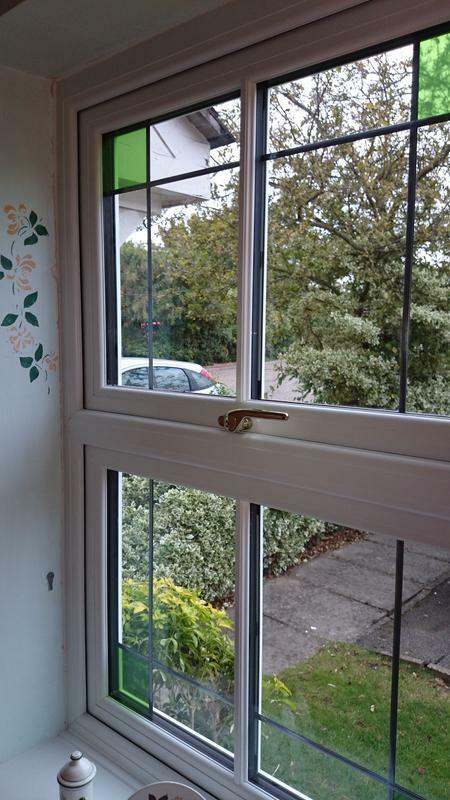 Covering all of Essex . 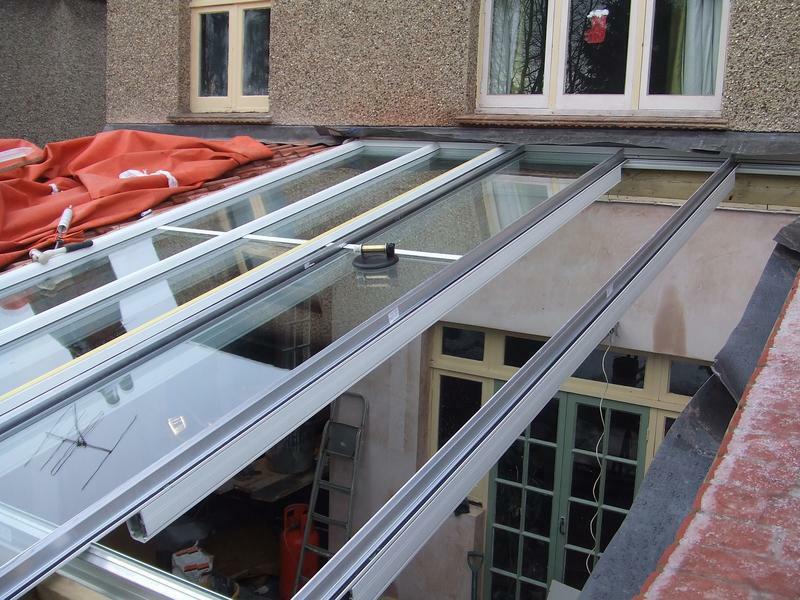 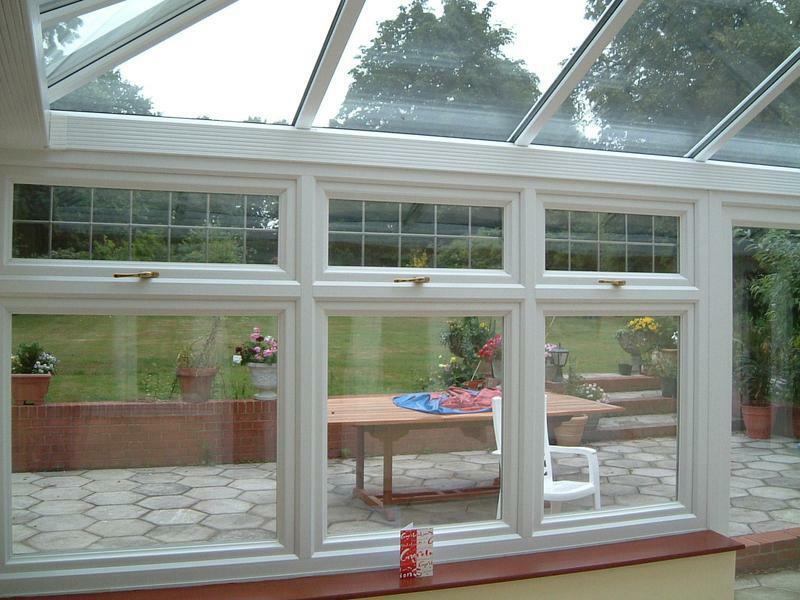 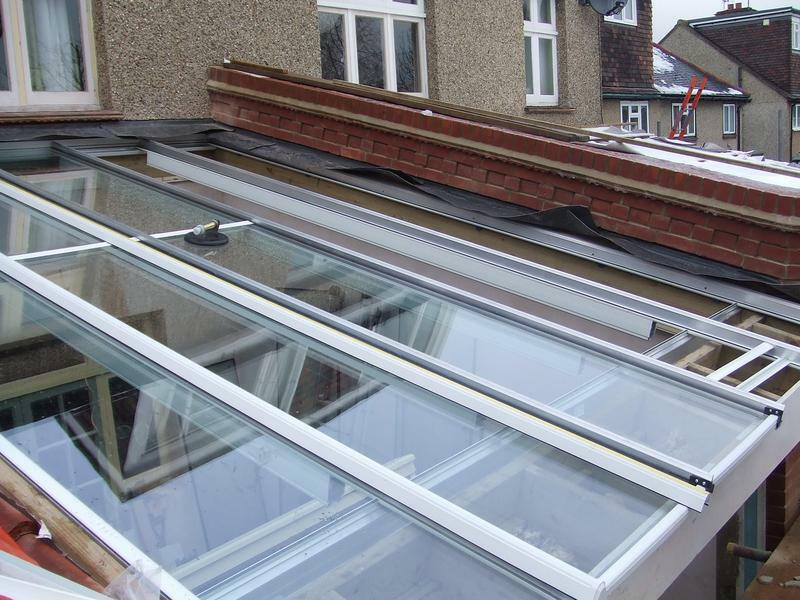 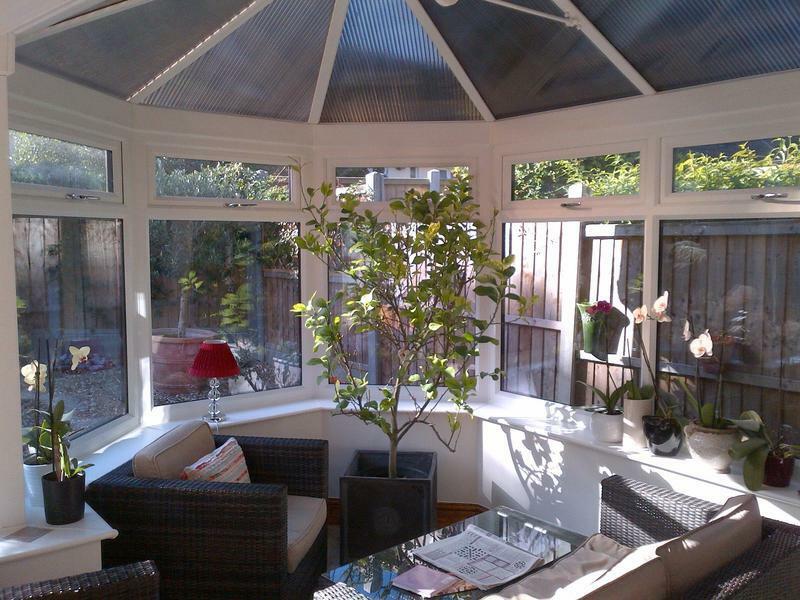 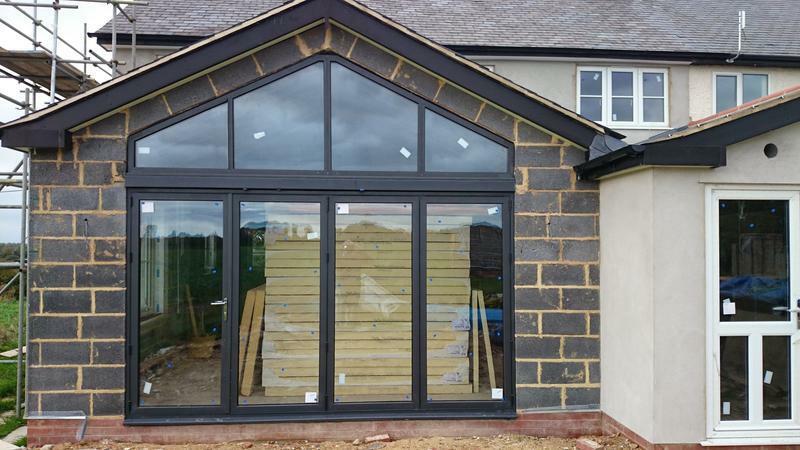 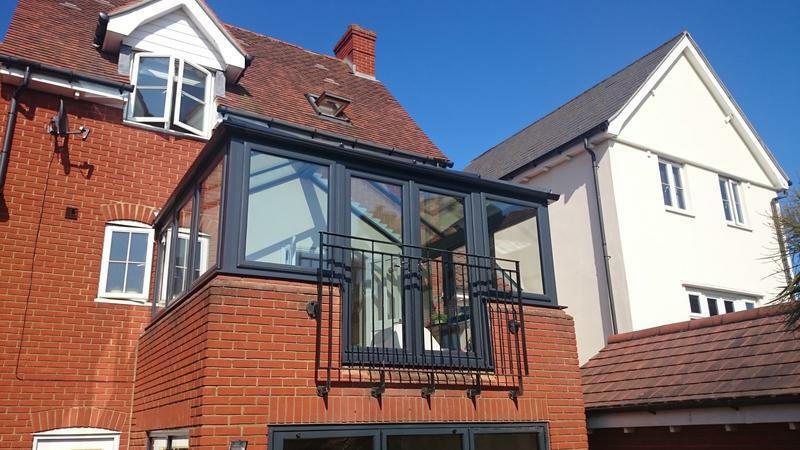 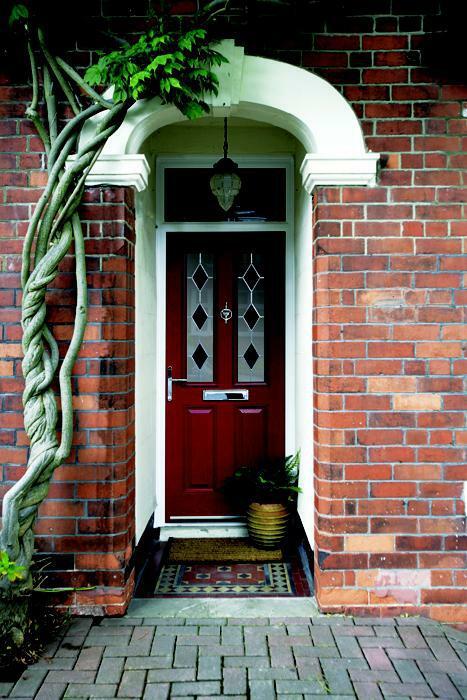 Highly qualified with over 25 years experience in the design and installation of Windows, doors and conservatories. 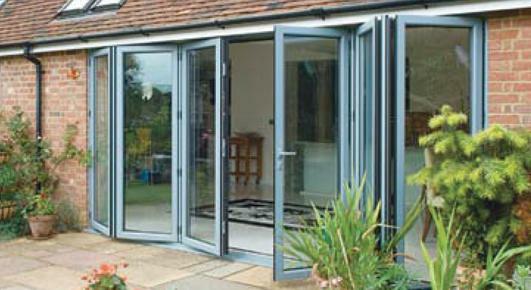 CERTASS inspected and approved Bruce Williams Ltd are highly recommended. 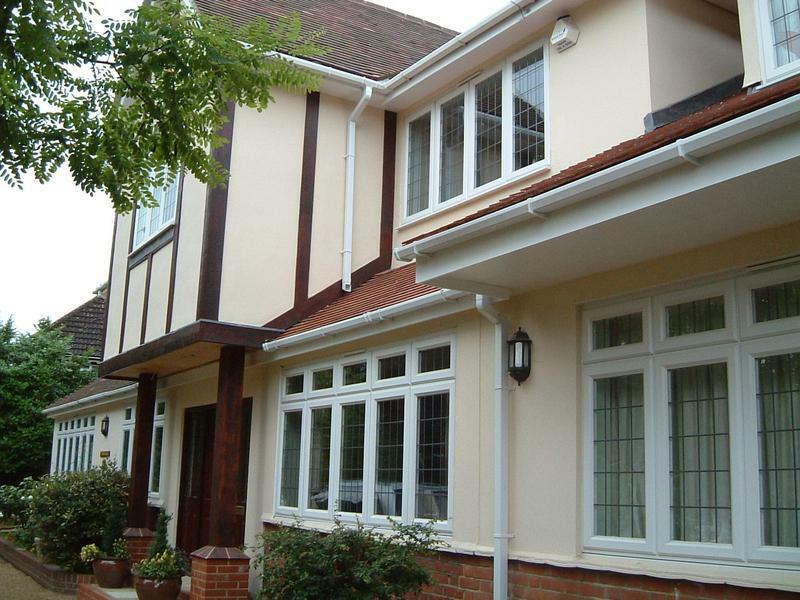 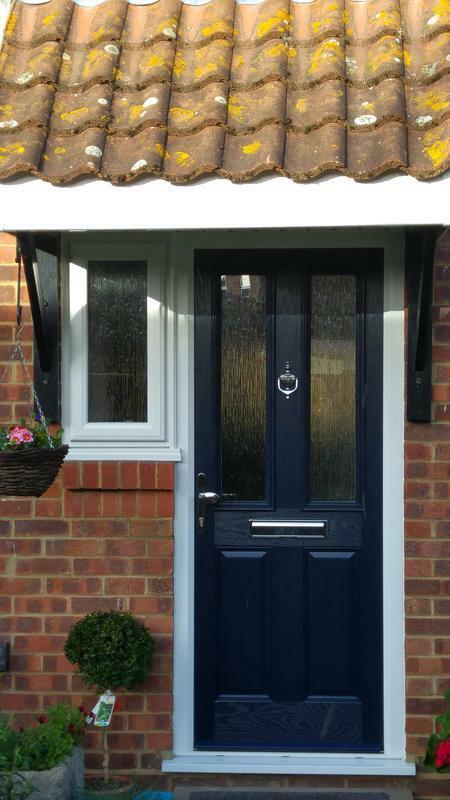 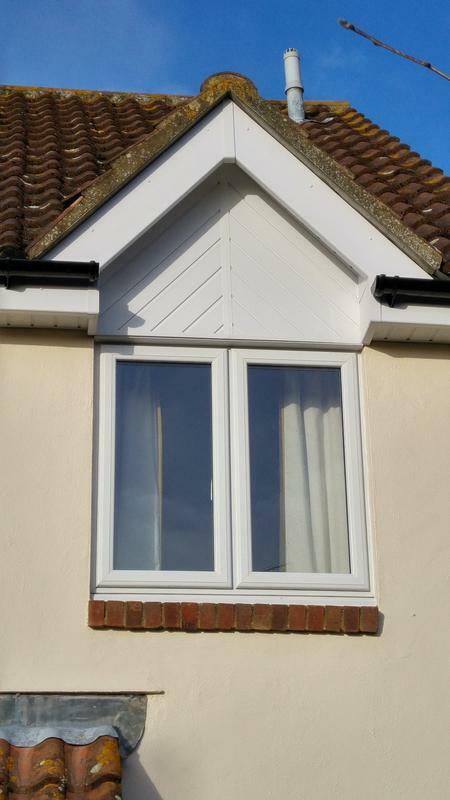 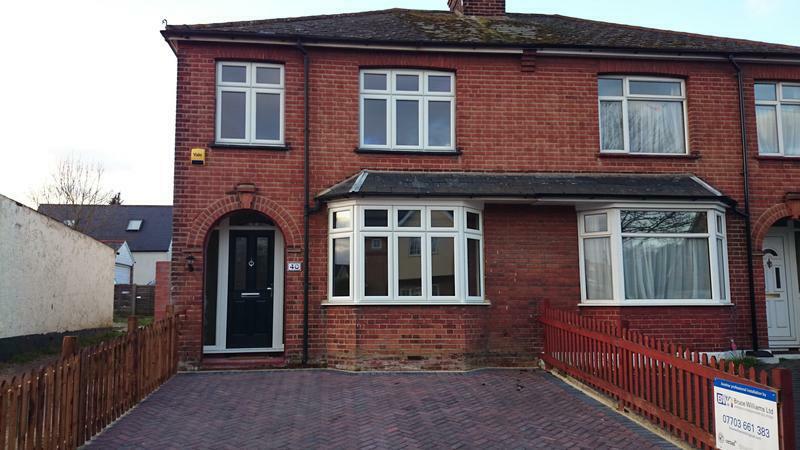 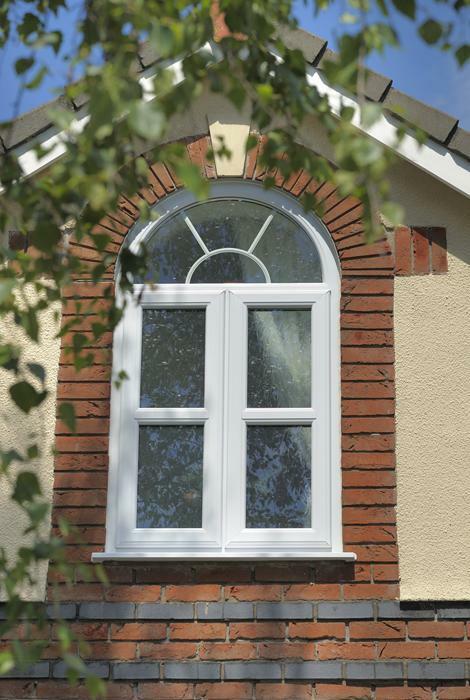 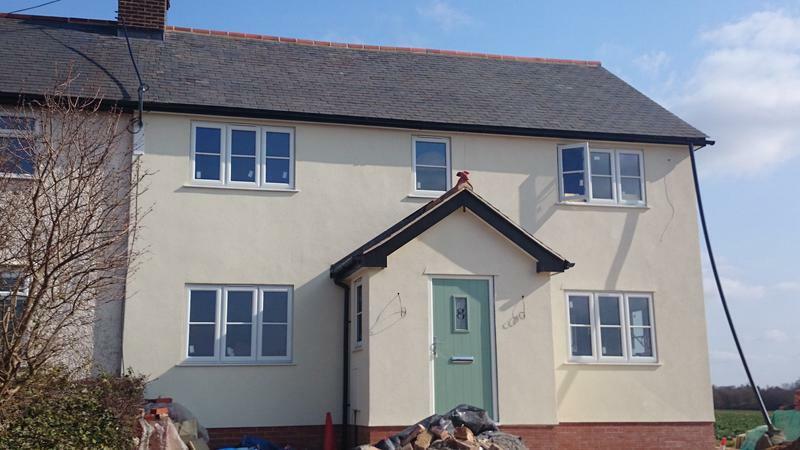 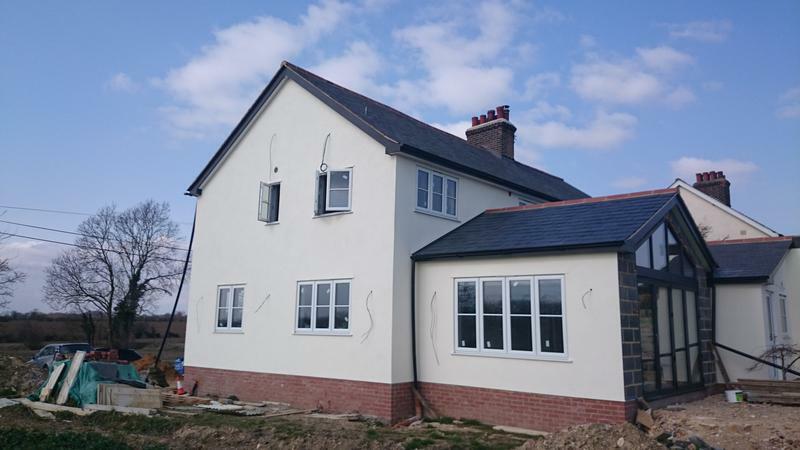 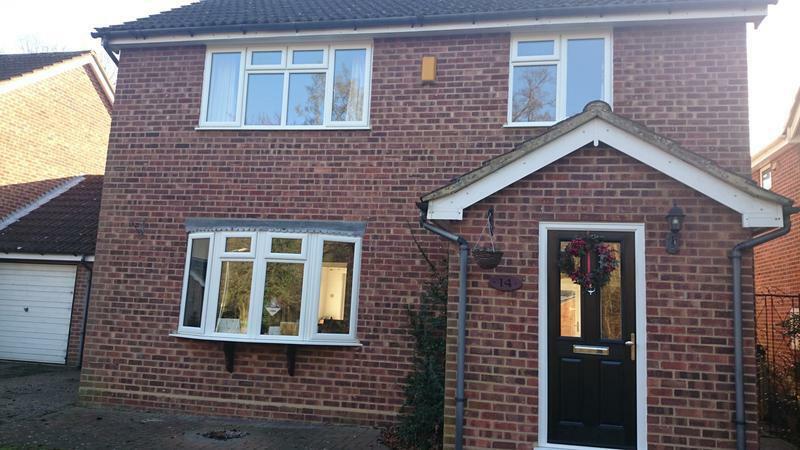 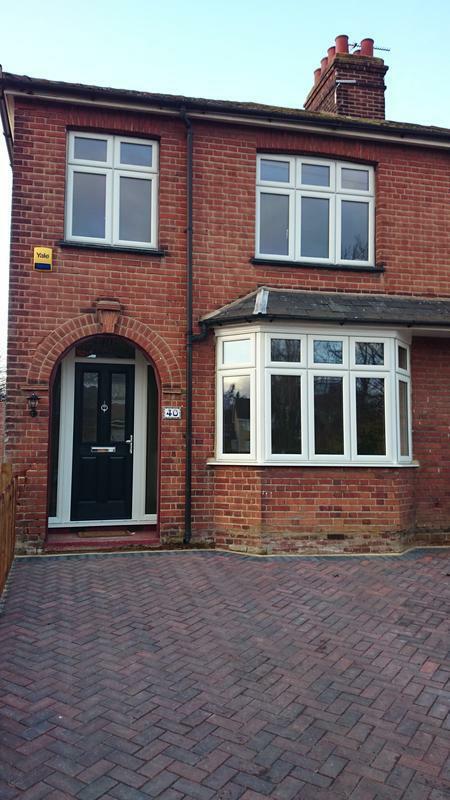 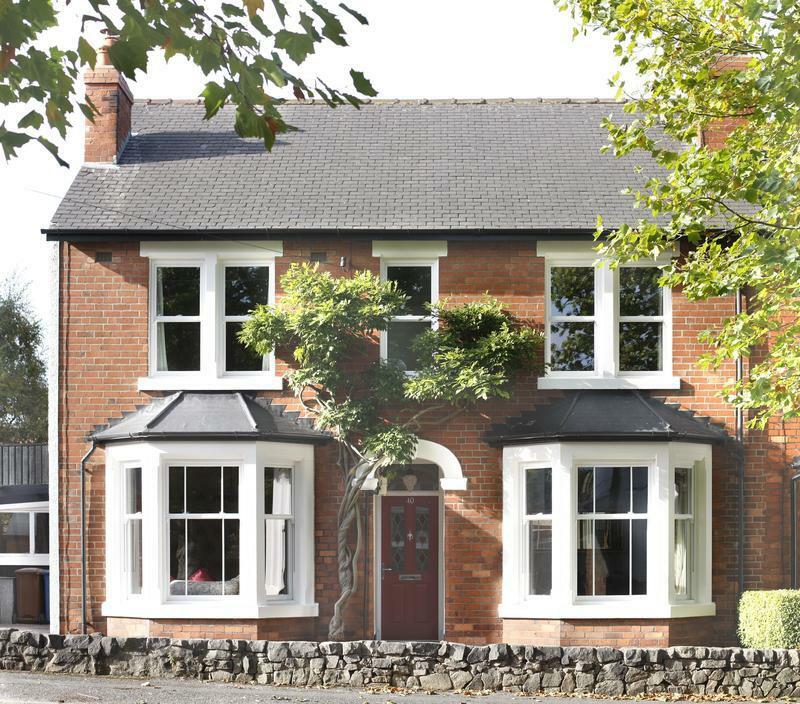 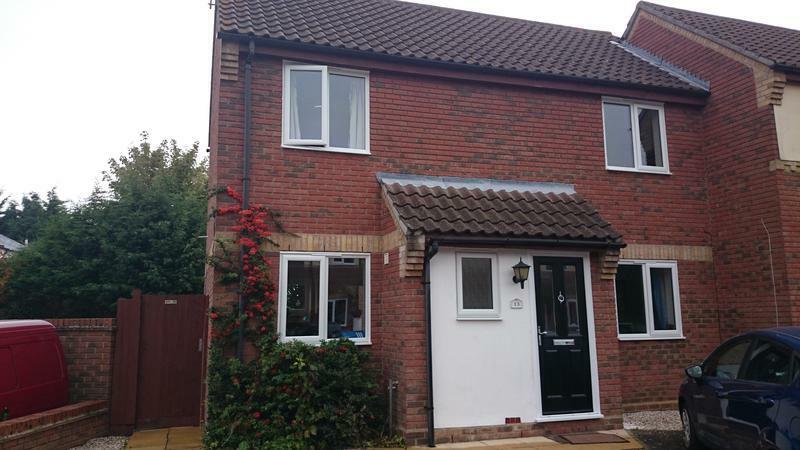 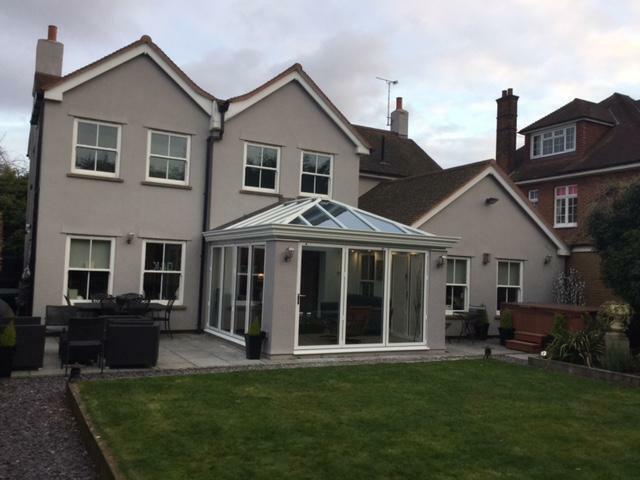 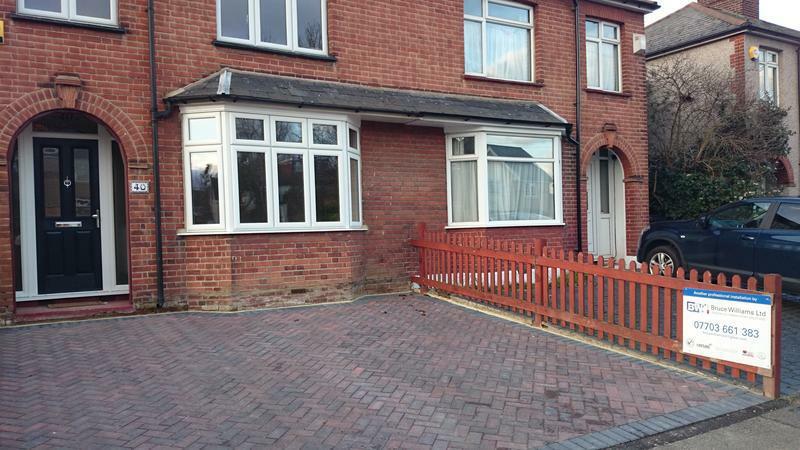 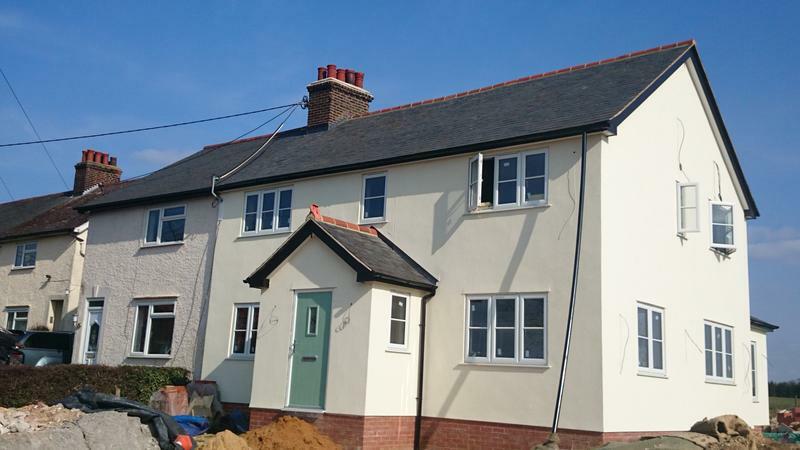 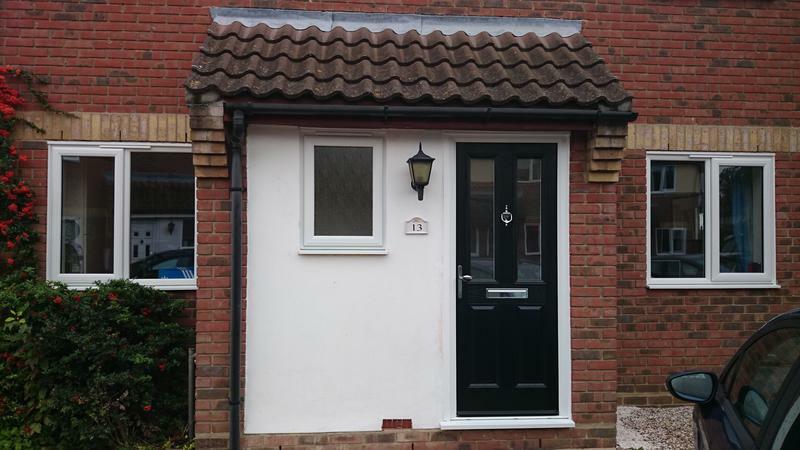 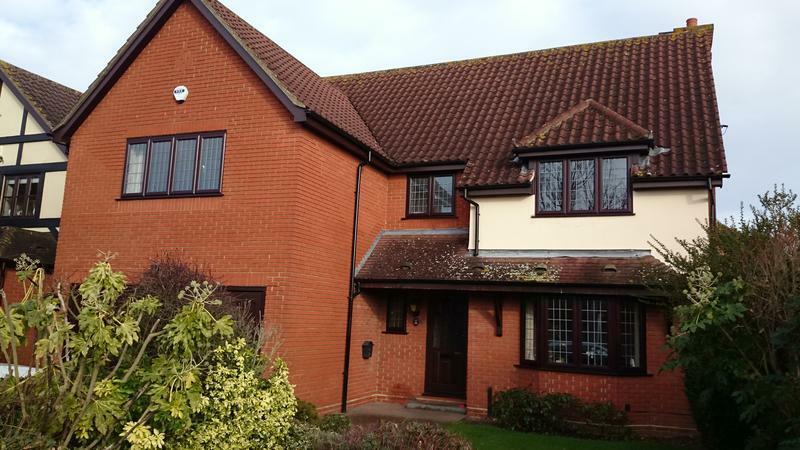 "We couldn't be happier now that our UPVC windows and doors are all fitted. 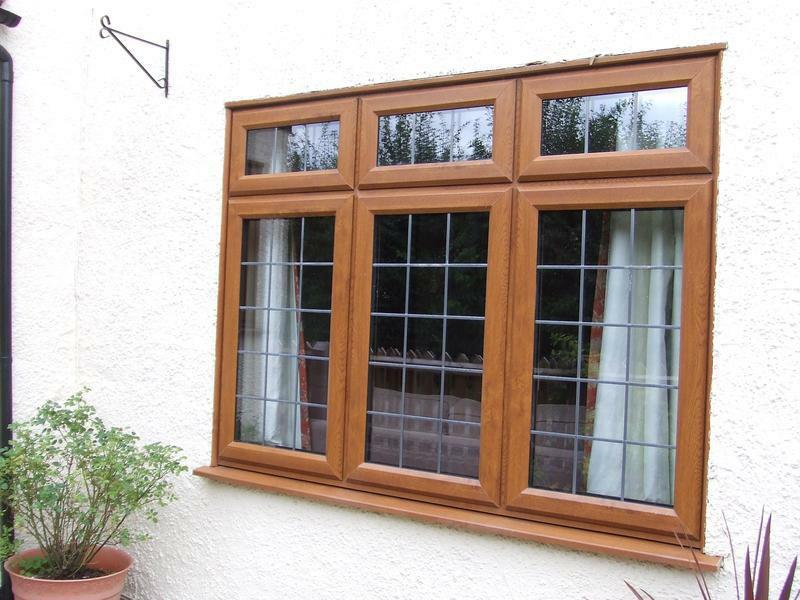 The Fitters Chris and Ben were excellent, never intrusive but always pleasant and friendly. 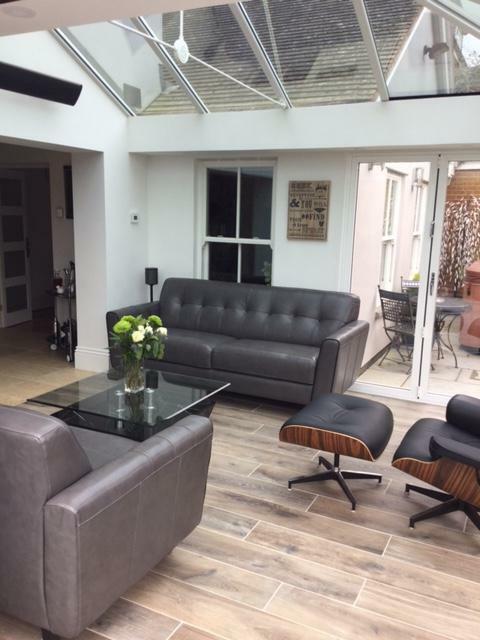 They have done a first class job with no damage to our decor. 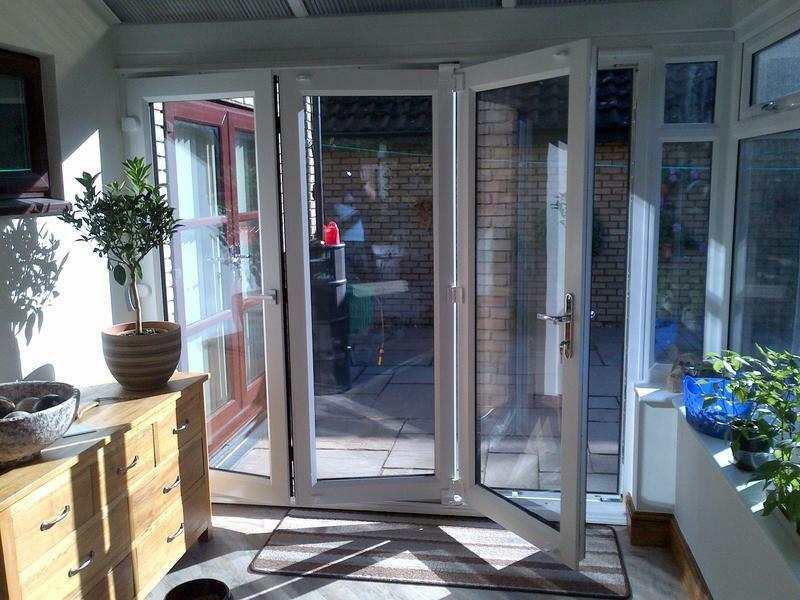 They were extremely reliable, clean and tidy The whole process was simple. 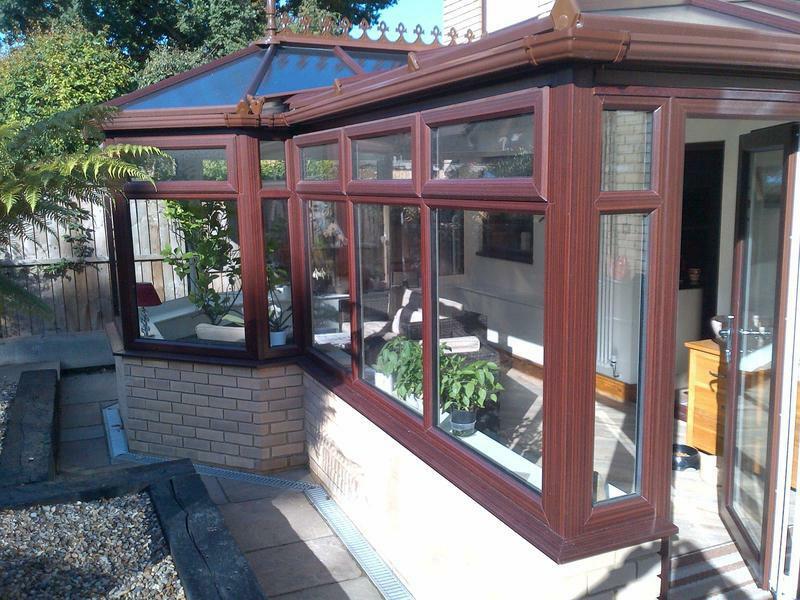 We checked Trusted Trader for an established local firm with excellent reviews. 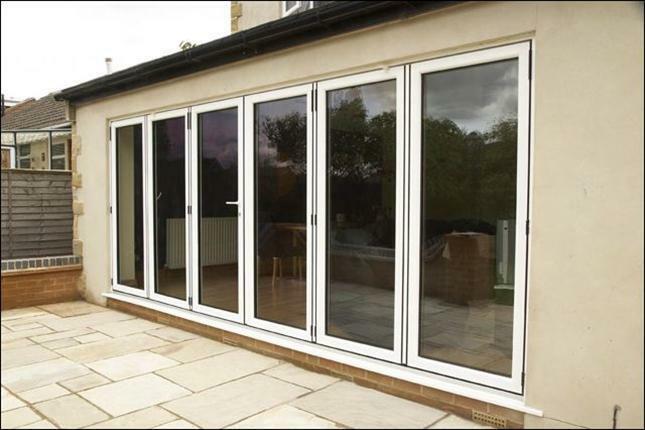 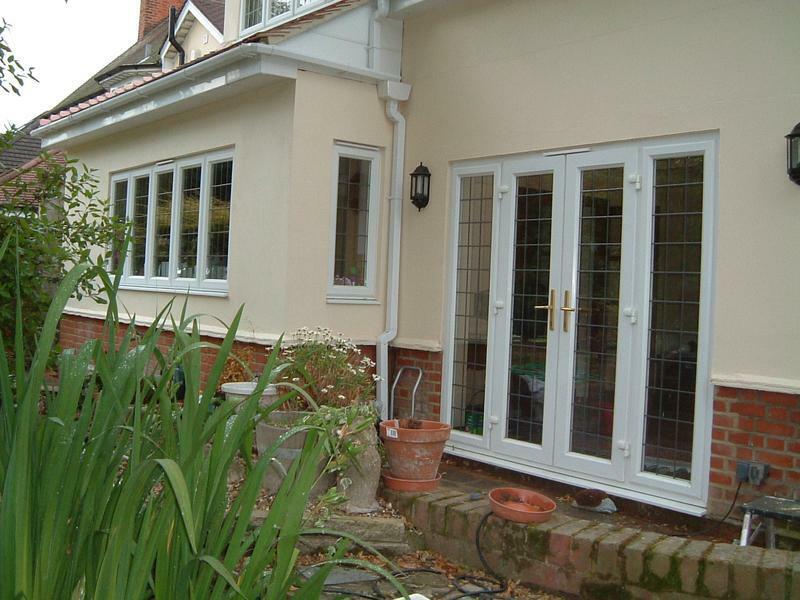 I did research into a realistic price for renewing my French doors, garage side door and 14 windows with UPVC. 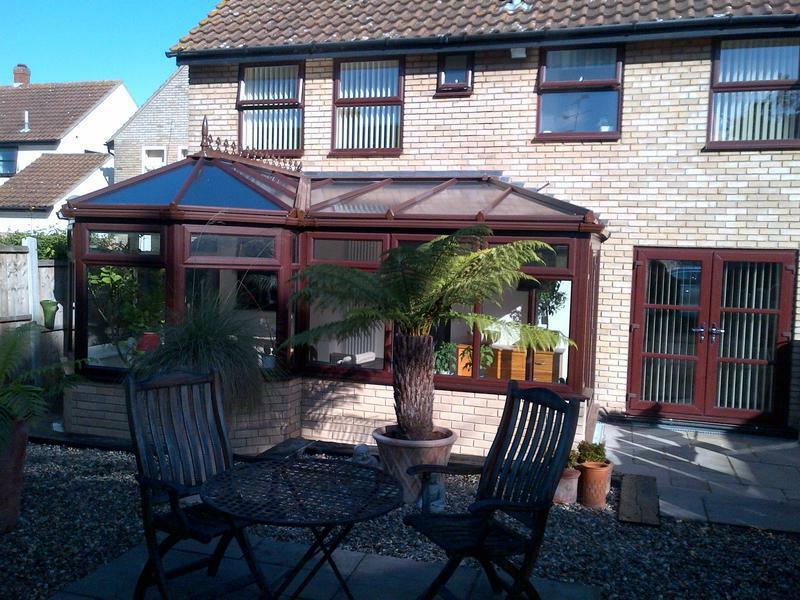 I arranged for a quote, Bruce came round and we mutually agreed an acceptable price. 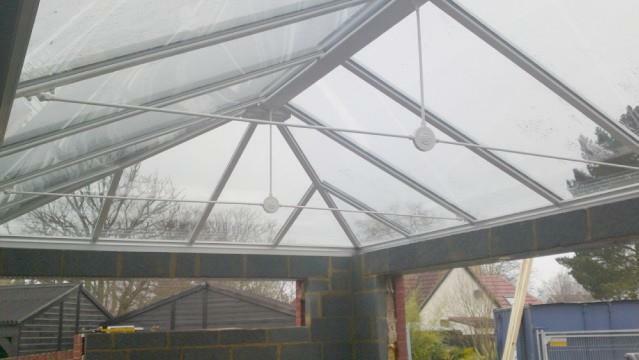 I would recommend Bruce Williams to anyone." 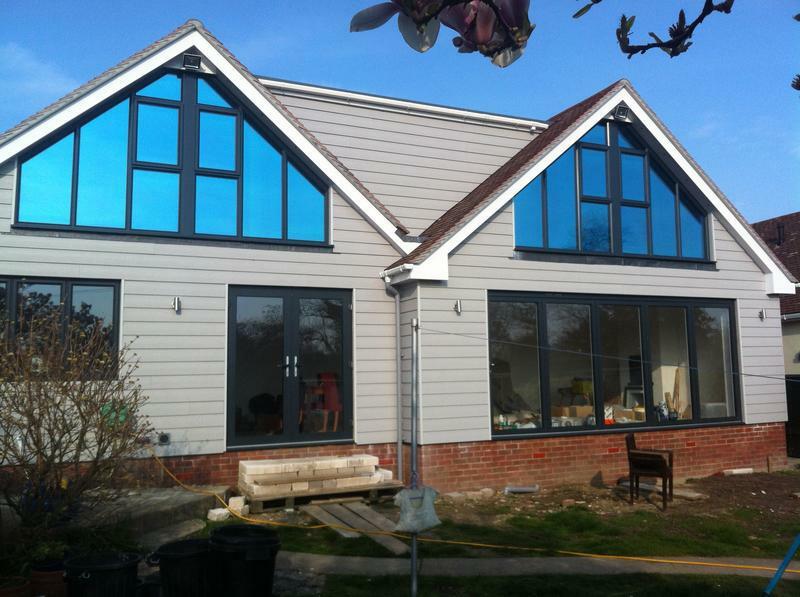 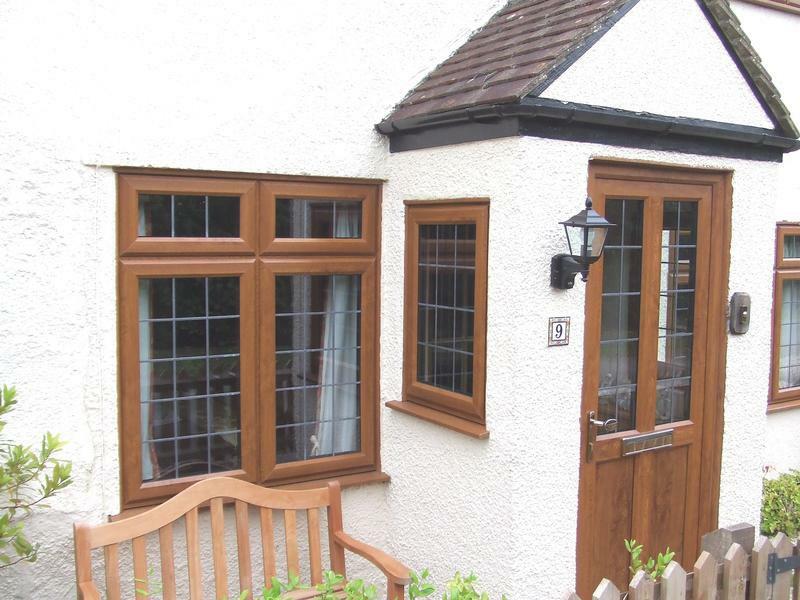 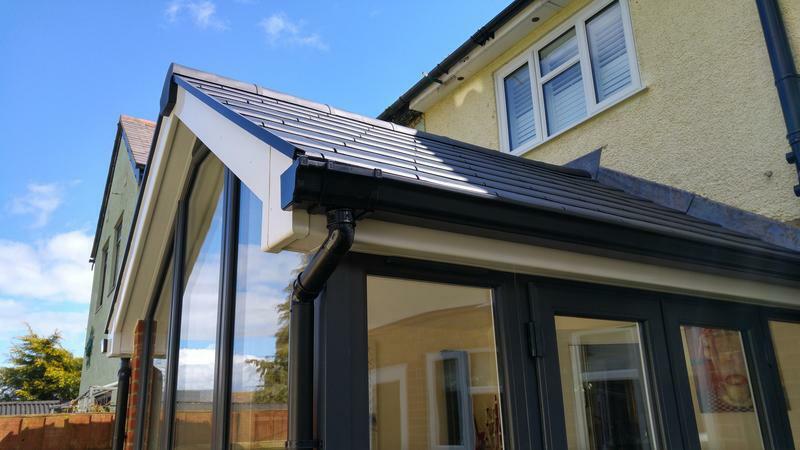 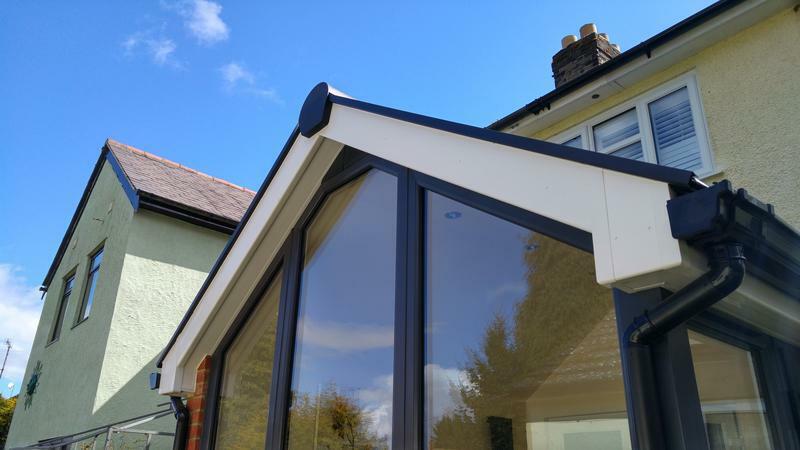 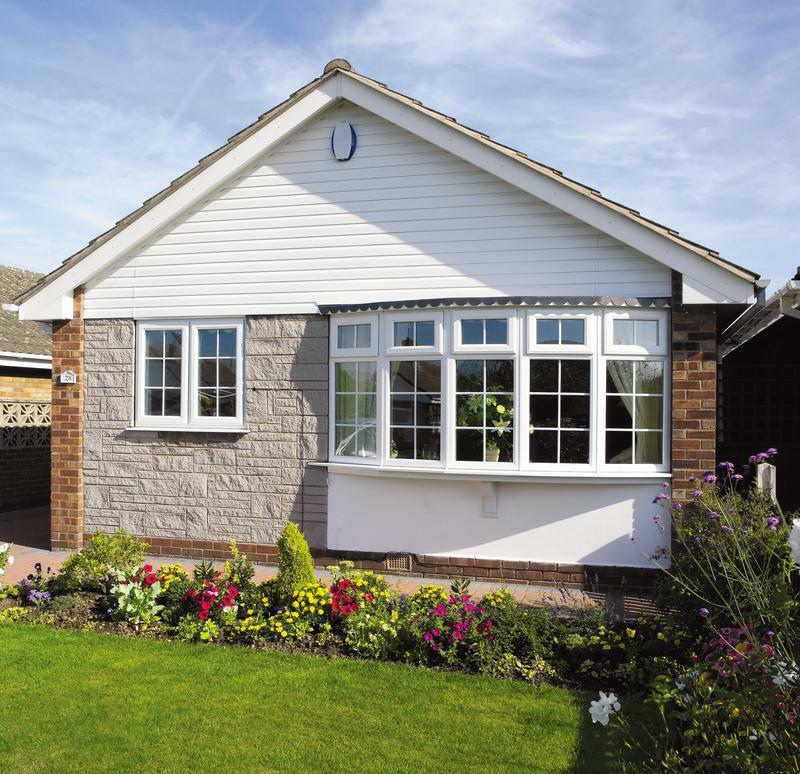 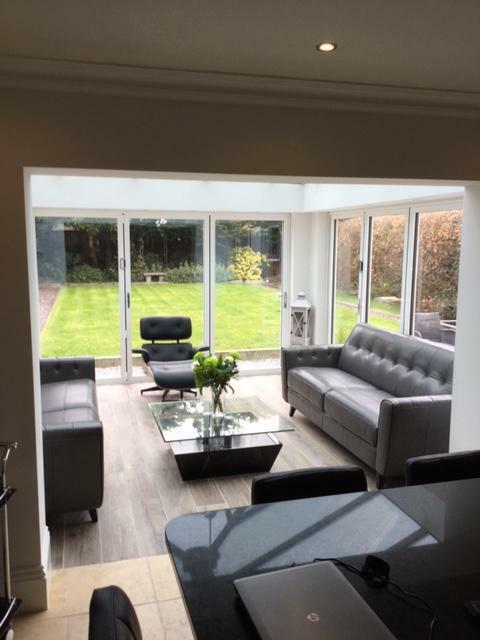 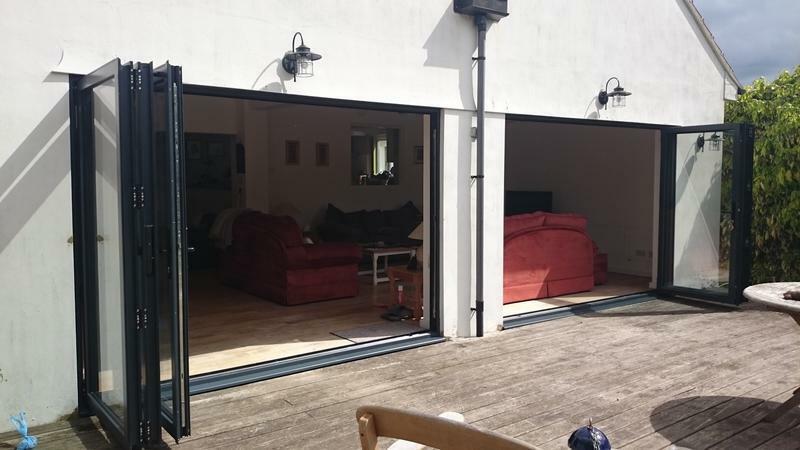 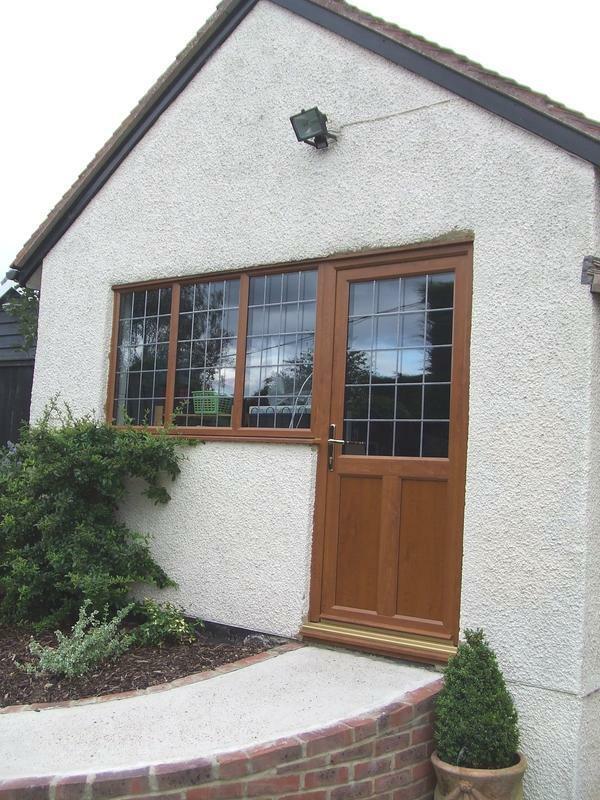 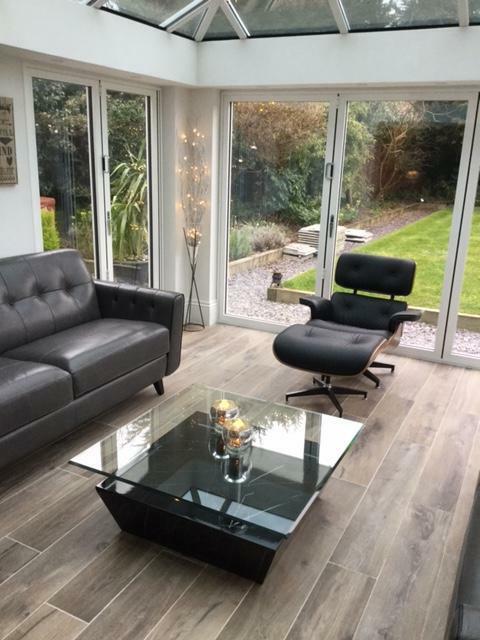 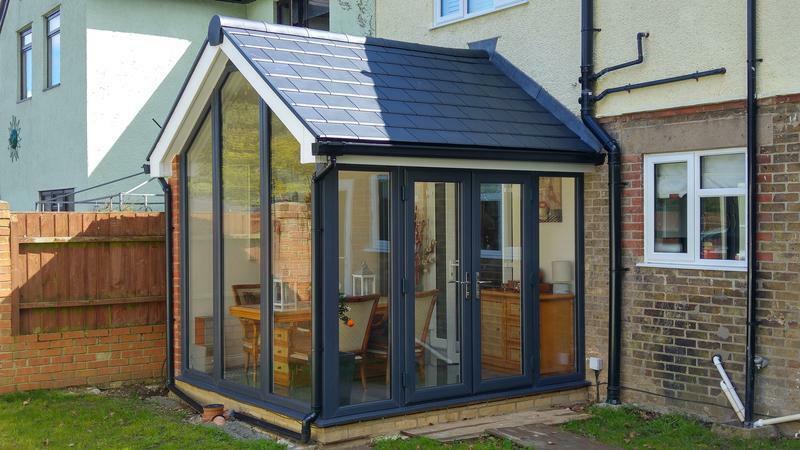 "Bruce came round to quote us on replacing all the windows and doors on our Bungalow. 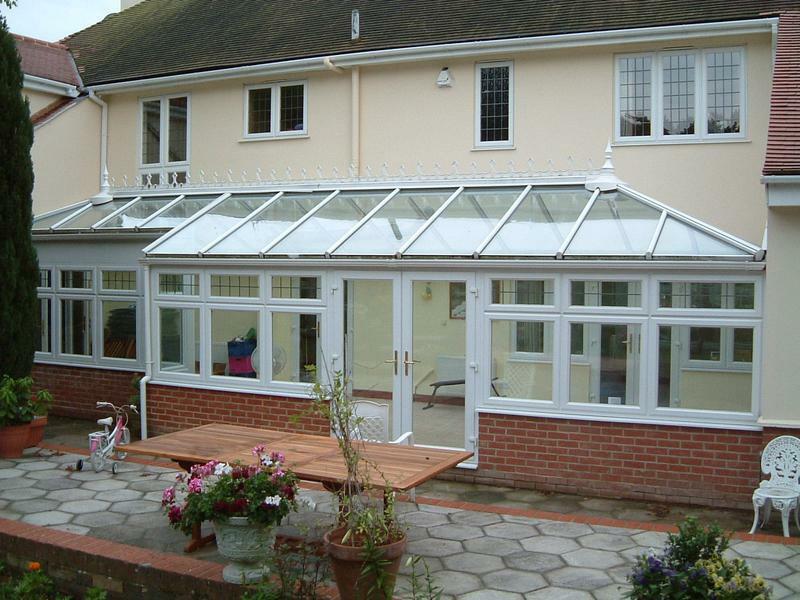 He was very thorough and ensured we understood exactly what was going to be done and the style of the items. 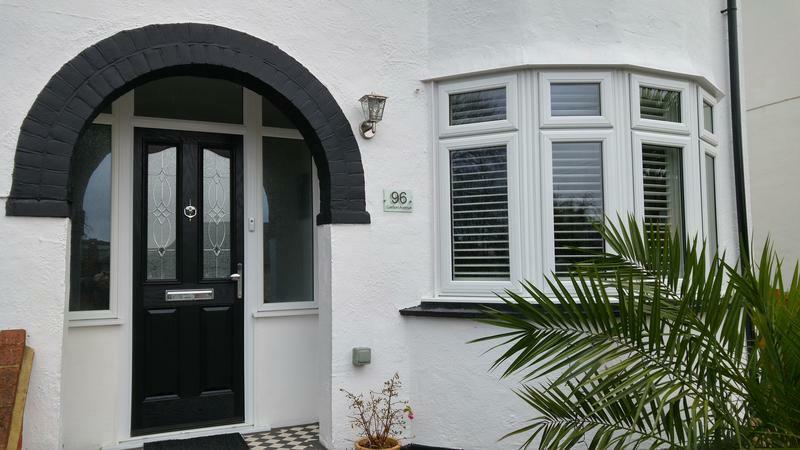 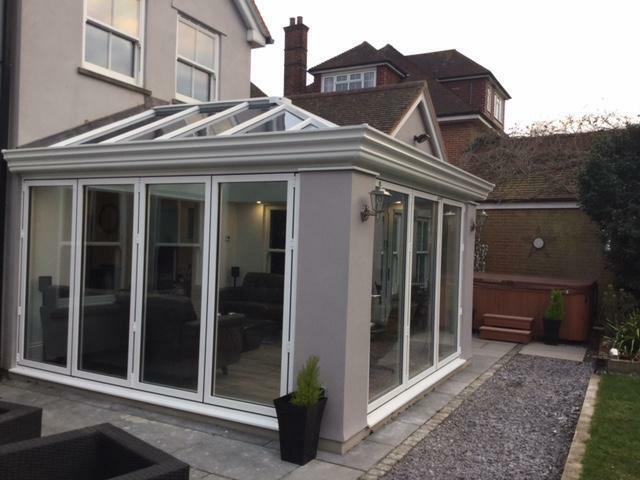 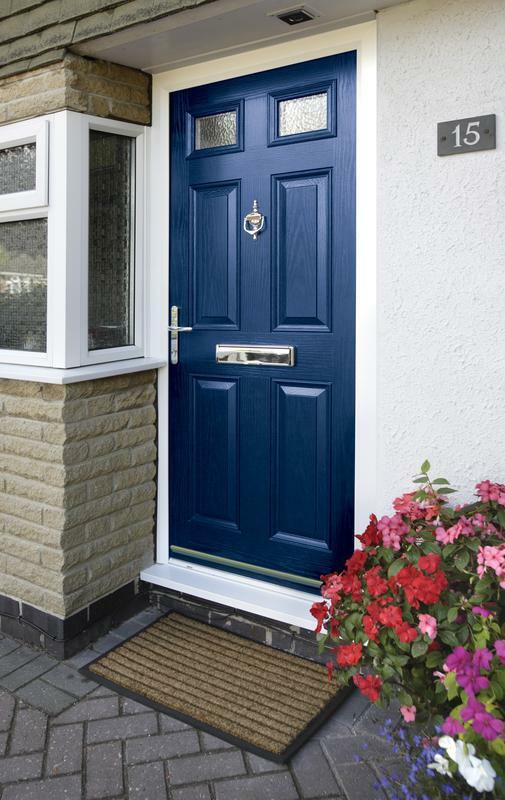 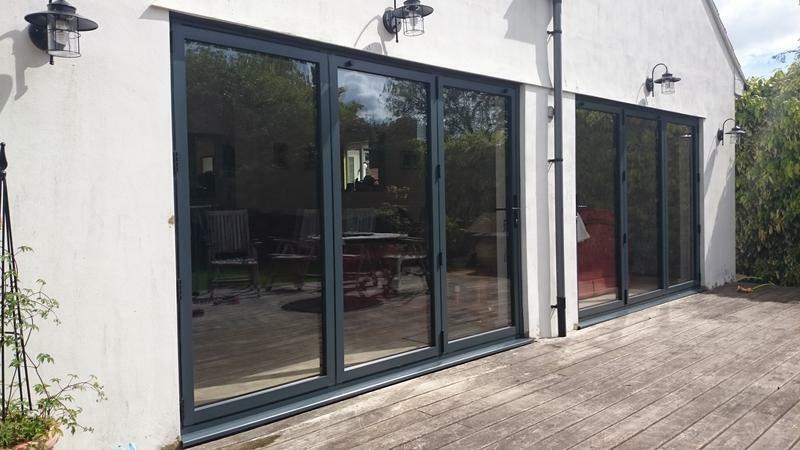 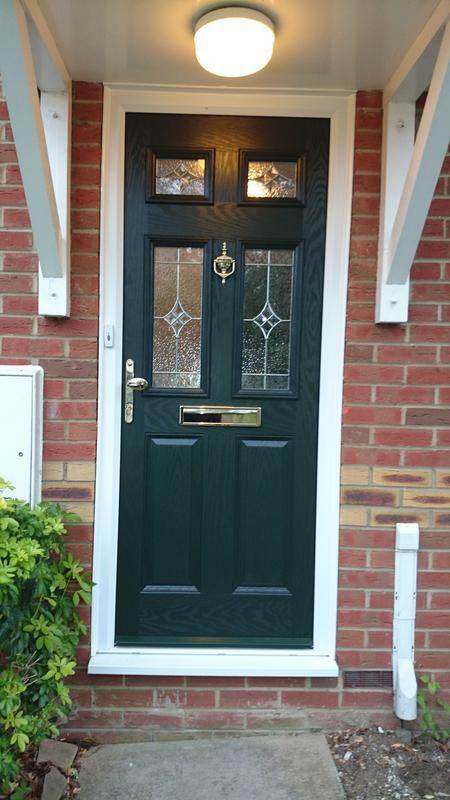 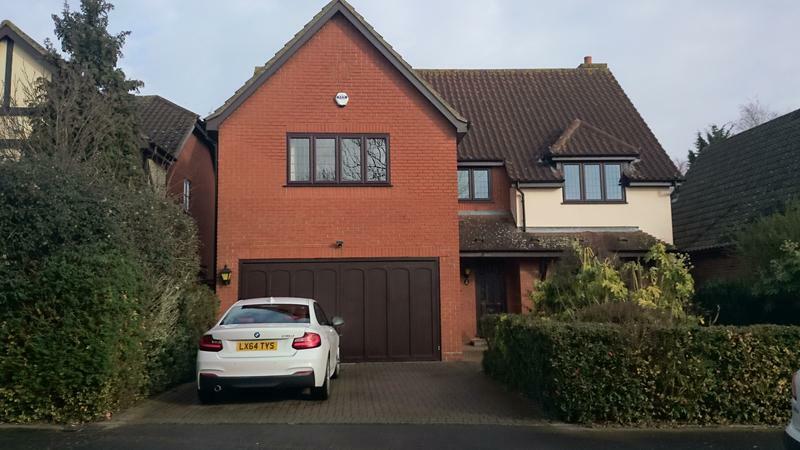 He provided us with excellent fitters, Chris was very knowledgeable and very professional in his work, despite there being a few problems Chris was able to overcome them all. 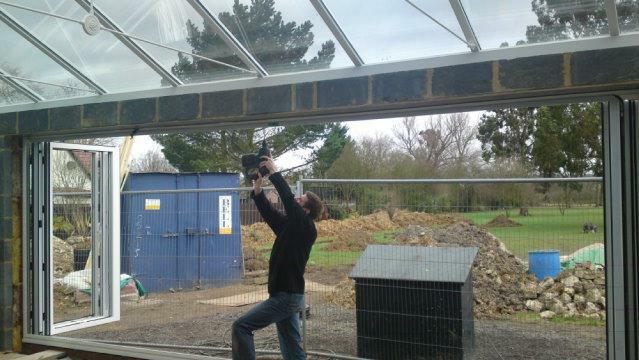 Ben was also very professional and helpful. 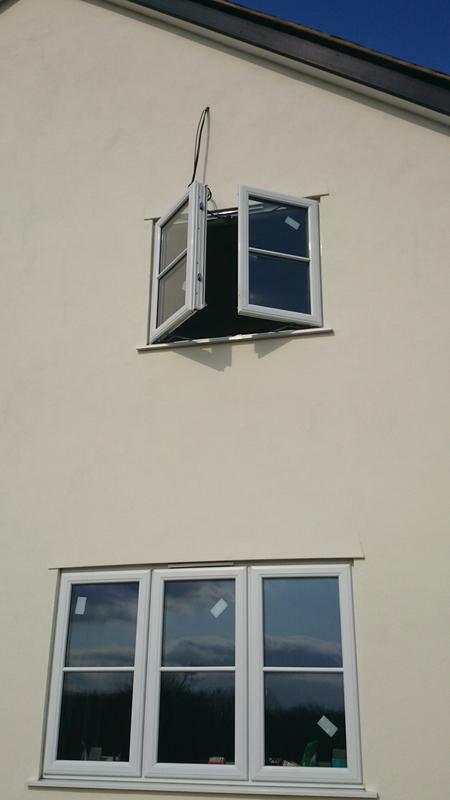 They come highly recommended"
"This company did an excellent job of installing 2 replacement windows. 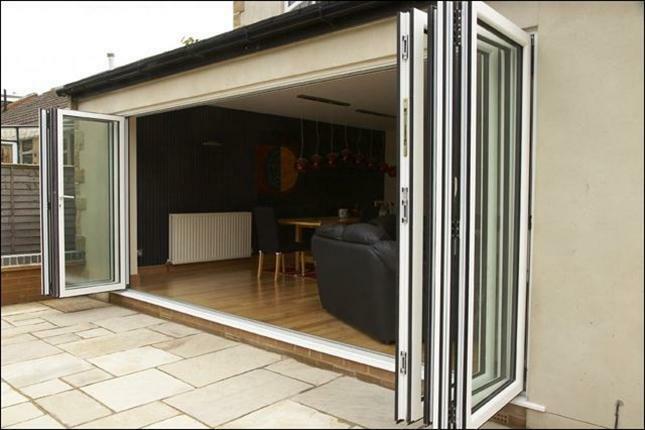 Very easy to deal with and everything made good." 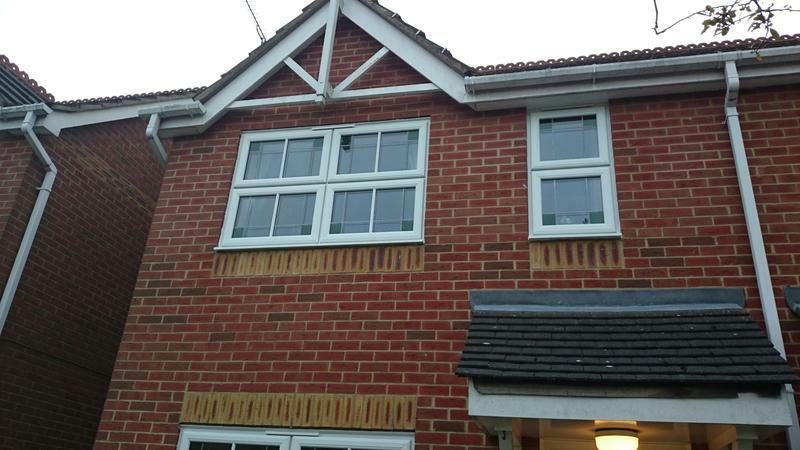 "Fitter arrived on time took care to cover areas. 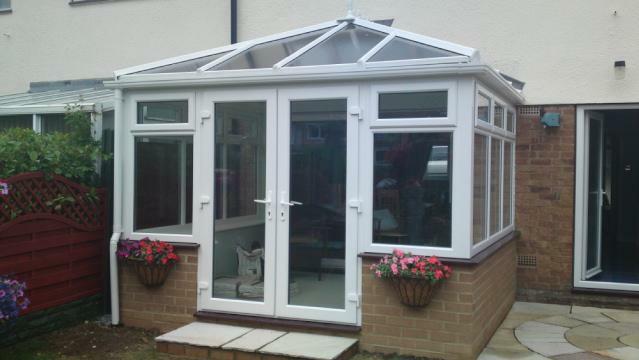 Fitter worked hard and cleaned up after. 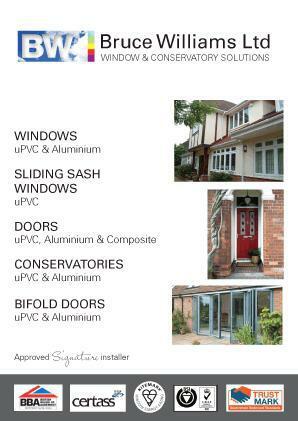 Would thoroughly recommend him. 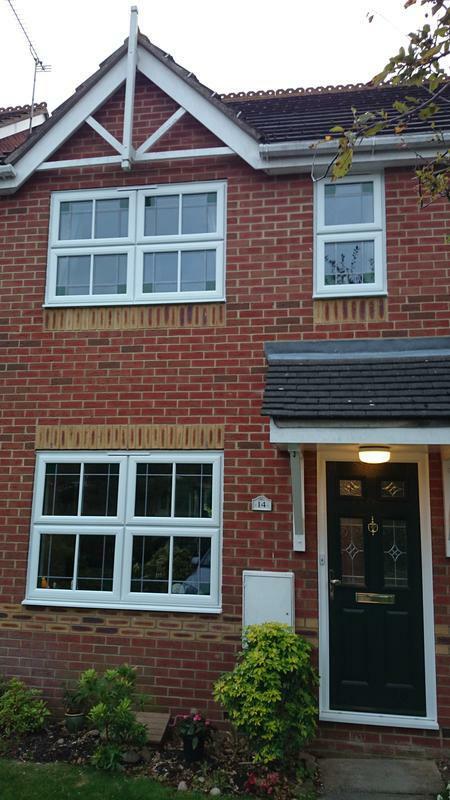 Thanks you so pleased windows look amazing."